Thanks, I was down to my last pipe full. Literally that is all I had left in a jar. Now in six months or so when they get the next shipment I will get another box of this and hopefully a box of Skiff Mixture too. A tin of Ten Russians and MacBarne VA flake. Cracked the tin the day it arrived and roughly rubbed it all out on plate to air out for about 1/2 hour. I'll dump it out on a plate for 5-10 minutes every other day for about a week and then comes the good times. I expect this will be very very good. It is a different tobacco. 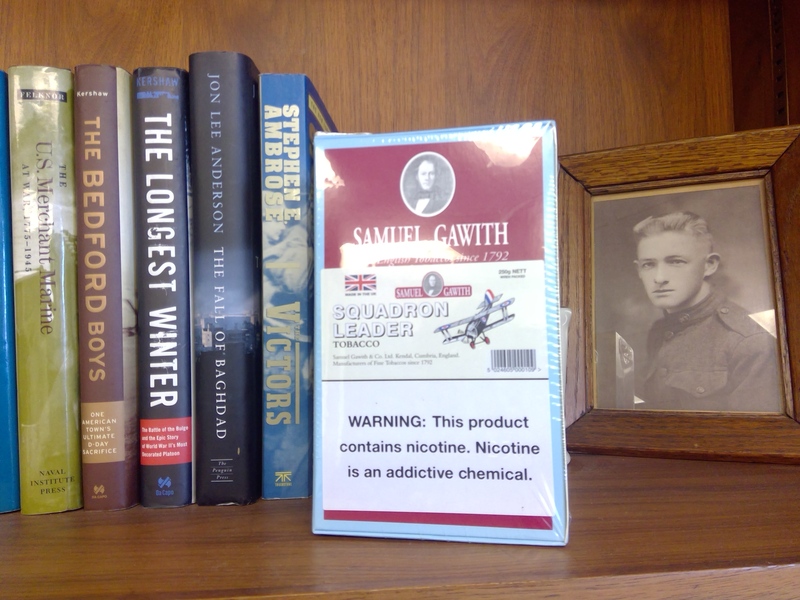 Fusilier's Ration on sale at P&C too good a deal to pass up and with fishing season here...it is my favorite pipe tobacco to smoke after a day on the water! I've just ordered some Velvet. I've never tried it so I thought I'd give it a shot. 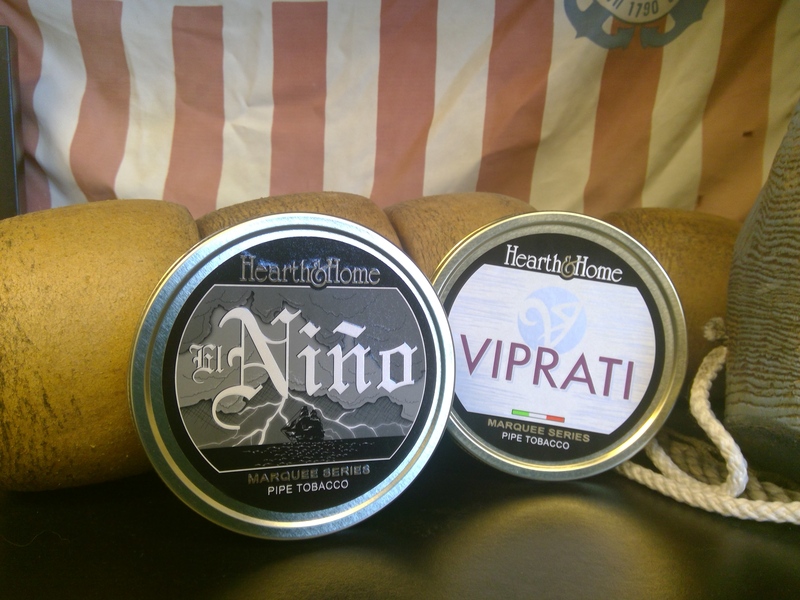 Yup, that deal was why I got a tin of El Nino and one of Viprati to try. I love it! What did you get? With Gawith Hoggarth bulk again out of stock everywhere I looked, 4Noggins had a 500-gram box of Gawith, Hogarth, & Co. bulk Brown Flake (unscented) and a 500-gram box of Gawith, Hogarth, & Co. bulk Best Brown Flake #2, so I got them.